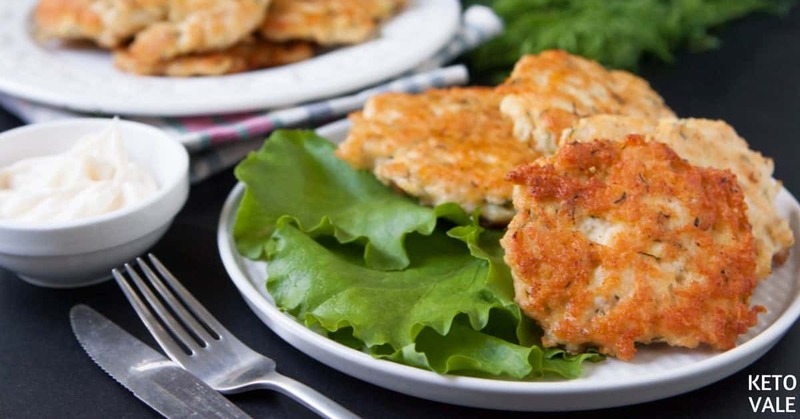 Cutlets are often a good choice if you don’t have lots of time and want to use the meat in your fridge to its fullest. From such cutlets, you can make burgers, chop them, mix with cheese and use them in keto tortillas or even put them in a soup. 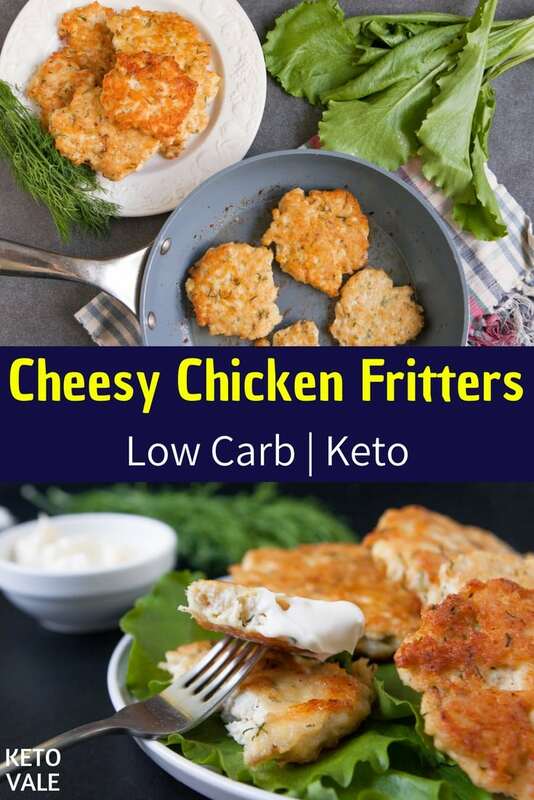 This is a basic but golden recipe that contains everything you will need daily for your ketogenic diet (your #1 meat to use in any recipe), just mix chicken with egg and melting the cheese of your choice in a bowl, add a little bit of oil, seasonings and voila! Besides Mozzarella, other types of cheese that you can use are Cheddar, Gruyère and Raclette (the last one also used a lot in zucchini noodles recipes). 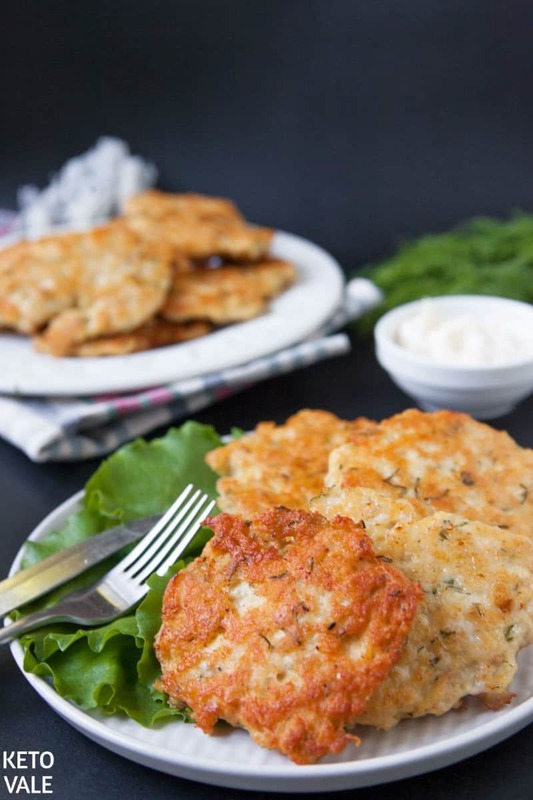 When adding flour don’t put all of it in a mix, leave a little bit to sprinkle cutlets with it, in that way it will have a crunchy texture. When forming those patties, sprinkle a little bit of oil on your utensils and hands so that the meat won’t stick. And try making small bite-sized pieces. In that way you will get full faster by eating less and also, the small pieces look much more appealing on a plate of greens. We use ground chicken (chicken mince) in this recipe. You can use chicken breast and chop it into fine pieces as well. 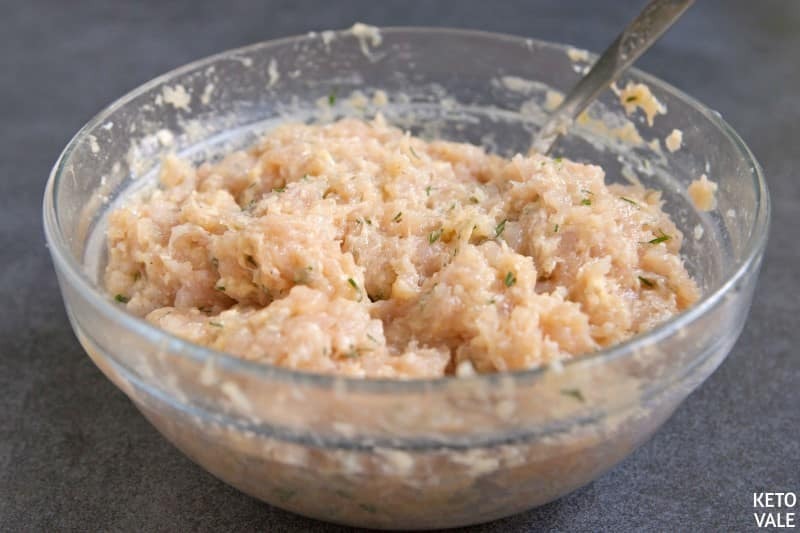 Don’t be scared to experiment and maybe add minced nuts or sesame seeds just to make the dish more sophisticated. Use a tablespoon to scoop the mixture and use your hand to form patties. In a frying pan over medium-high heat, add oil (olive oil or coconut oil) in and fry for 3-4 minutes on each side until golden or until cooked through. 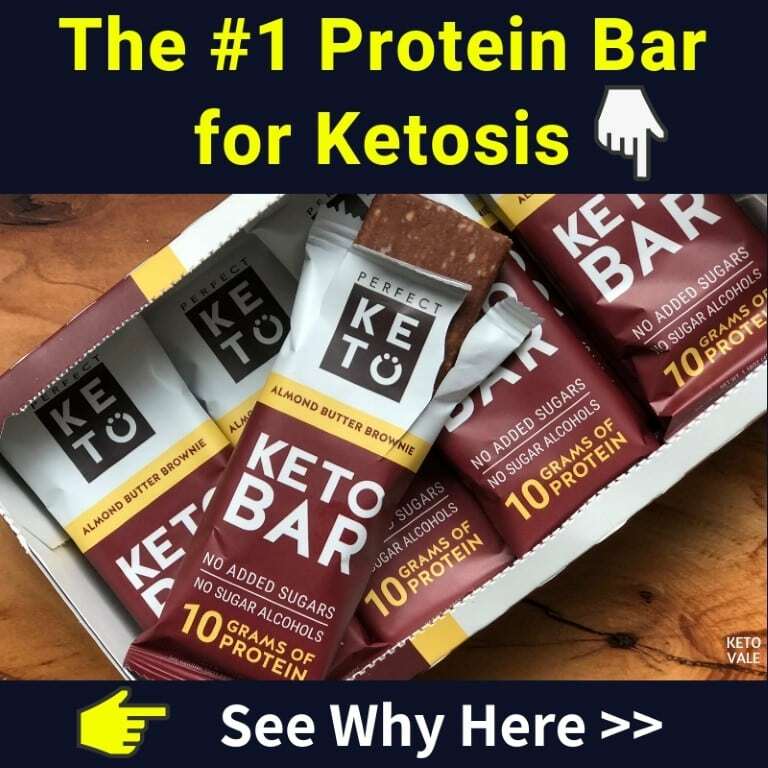 Serve on a plate with some leafy greens and mayonnaise, ketchup or your favorite low carb sauce. 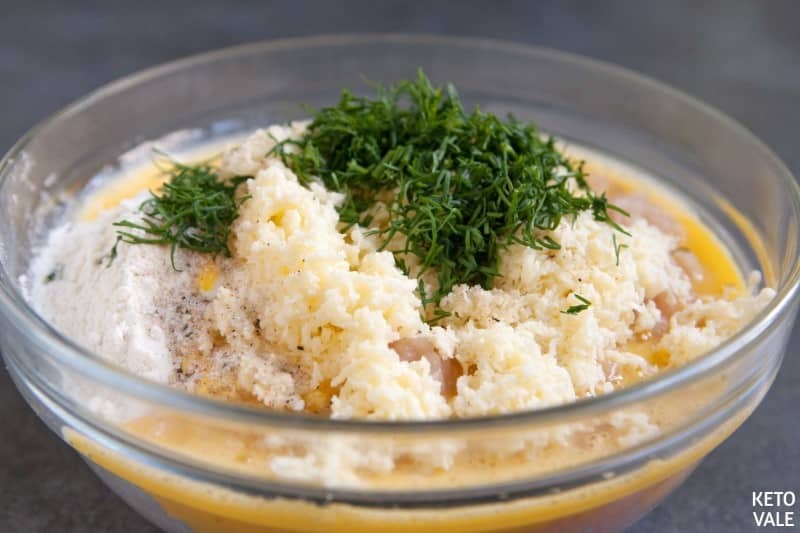 In a bowl combine ground chicken, beaten egg, almond flour, cheese, dill and seasonings and mix well until smooth. With a tablespoon scoop the mixture and form patties. 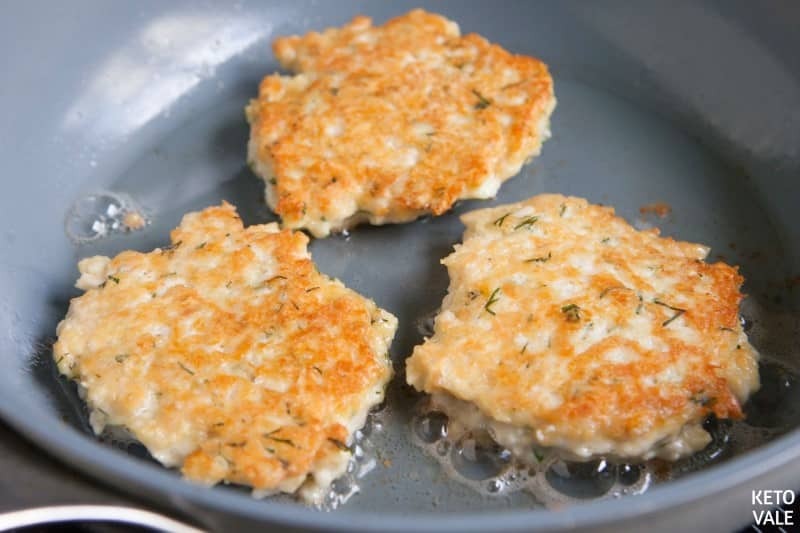 Heat the oil in a frying pan over a medium-high heat and fry the cutlets for 3-4 minutes on each side or until cooked through. Transfer to a plate and serve with some leafy greens and aioli or any other sauce of your choice.